Chronic Hypnotic is a cognac and passion fruit blend… exotic and delicious! All of our flavors are true to taste and scent. 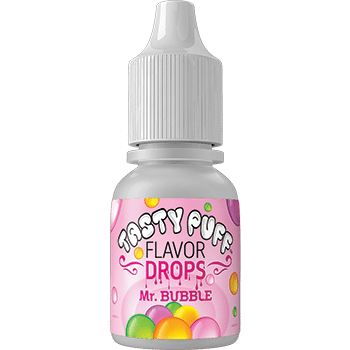 Tasty Puff Flavoring can also be added to any e-liquid base, to enhance the flavor at about a 10% ratio (6 drops per tank). 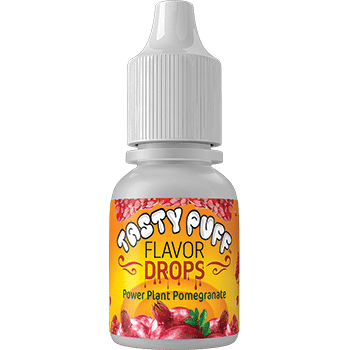 It does not vape well by itself and it is too strong to use on its own in this way, but it makes an amazing flavor enhancer for e-cigarettes. I like the flavor, however you can barely barely barely barely taste it. I LITERALLLY put 12 drops in a half bowl of tobbaco, and i could still barely taste it. 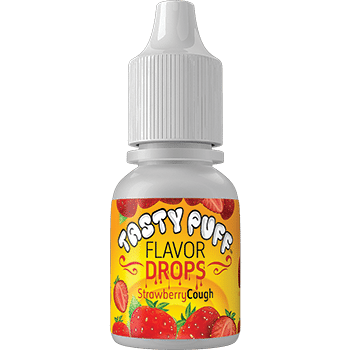 Chronic Hypnotic is my favorite tasty puff flavor (root beer is a close second), and I’ve tried all flavors except 3, even ones that they don’t make anymore. I usually add 8 drops per bowl.